From upcycling everyday items into decor, to evoking your inner child in your backyard, here are some unique ways to bring new energy to your space. 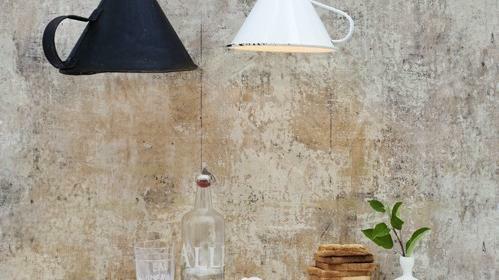 Kitchen utensils as light fixtures? It sounds like it shouldn’t work, but trust us–it does. Fun ways to use books as decor. Turn a broken picture frame into a surprisingly chic vanity tray. From toy gardening tools to the cutest outdoor furniture, here are great ideas for a kid-friendly backyard.